This event is free, no pre-registration required. No continuing education units will be provided for this event. 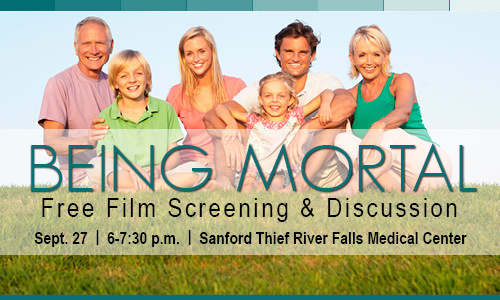 Sept. 27, 2017, from 6-7:30 p.m.
3001 Sanford Parkway, Thief River Falls, Minn.